Our friends are holding a science and spirituality conference in Telluride in July. Conference Admission Ticket includes lunch and appetizers on both Friday and Saturday. A generous “Thank You!” to Telluride’s Christ Church for subsidizing the price of each ticket by over $100 each. 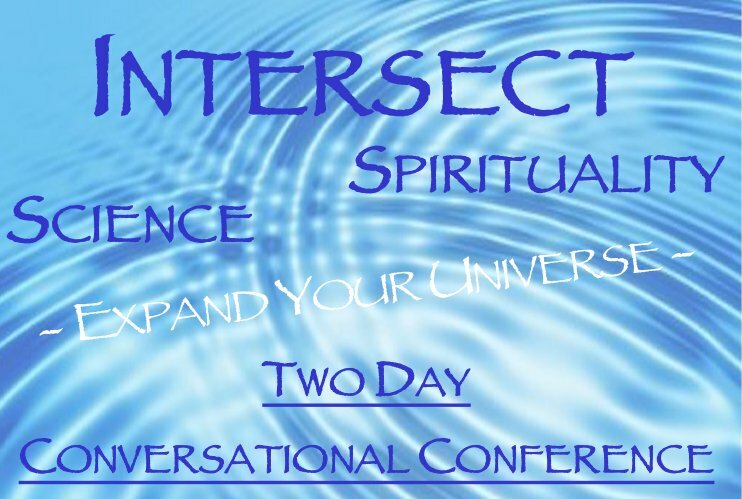 INTERSECT: Science & Spirituality tickets and information HERE.